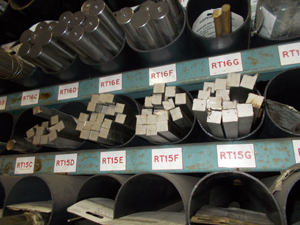 Materials to international, National & customer specifications. 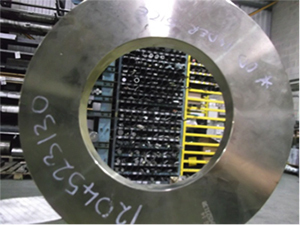 Low colbalt stainless steels for nuclear applications. Materials for medical implant & surgical instruments.